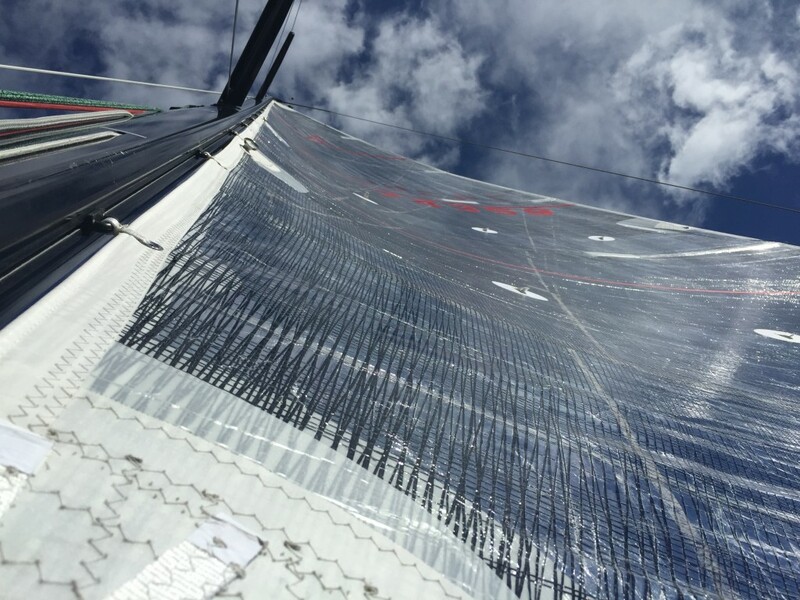 If you are club, regatta or grand prix racing our EM Membrane sails are the perfect choice for upwind performance. This custom skin is engineered and manufactured at Evolution Sails 20,000 square foot plant in Easton, MD. Our in-house designers use SailPack 3-D design program which enable us to calculate the strain throughout the sail geometry and place the yarns where needed. Each sail is laminated using state-of-the-art vacuum bag technology and then cured with infra-red heat. The result, a weight savings between 20-25% compared to Tri Radial paneled sails along with less distortion as the sail ages. Our EM Membranes are available in Twaron, Carbon and Carbon/Twaron blend.